There are as many different recipes for Brunswick stew as there are opinions on where the stew was originally created. Brunswick stew is said to have originated in either Brunswick, Georgia, Brunswick, Virgina, or Brunswick, South Carolina. Each area of the country has their take on this leftover BBQ stew. I spent some time online and combined a few different recipes into my Wisconsin version of this southern comfort food. The heart of the Brunswick stew is the smoked meat. Most recipes call for a combination of smoked chicken and pork. I had some rib tips in the freezer from the Deer Hunting cook a few months ago, a package of chicken drumsticks, and I was cooking a pork loin today that I figured I could incorporate into this stew as well. 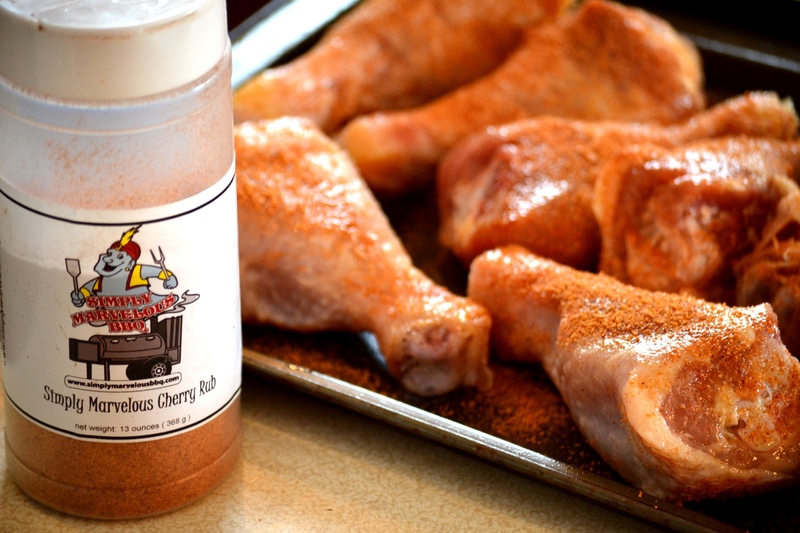 I rubbed the rib tips with Simply Delicious Sweet and Spicy and the Chicken with Simply Delicious Cherry Rub. Both of these were cooked with the Pork Loin on the UDS for about 2.5 hours at 250 degrees. Pulled the meat off the bone and then mixed the BBQ Rub into the meat. Cut the whole tomatoes into chunks and add the juice to the crock pot. Add all of the other ingredients except for the butter and the potatoes. Cooked the stew on high for 4 hours in the crock pot. The plan is to add the diced tomatoes and butter tomorrow morning and cook on high until the potatoes are cooked through. This entry was posted in BBQ, Chicken, Pork.